I am working to extend AnimationPlayer. Here a list of what i wanna add. Go to site download area to see some movies: click here. The source code will be downloadable from my blog pages when it will be completed. At this time is not completed, I am working on other features, but not very fast, just in free time. Source code has many dirty parts inside, because I am doing many experiments, I also will clean it before share it. I will write here (in this post) code progressions, and also when it will be ready for download. I started a collaboration with Mphinite to look for potential companys interested to their services. The MPHINITE has a long experience in these fields and offers its services at competitive prices. In my "Mphinite album" on the right you can see some examples of their works. 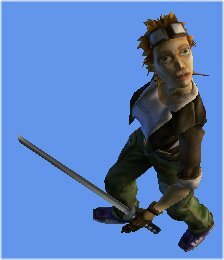 At the end an animated sample from Microsoft comes: XNA Skinned Model Sample. I will use this sample to convert my "Dwarf VS Ninja fighting game" project from C#/MDX to XNA: you can see it in second picture. 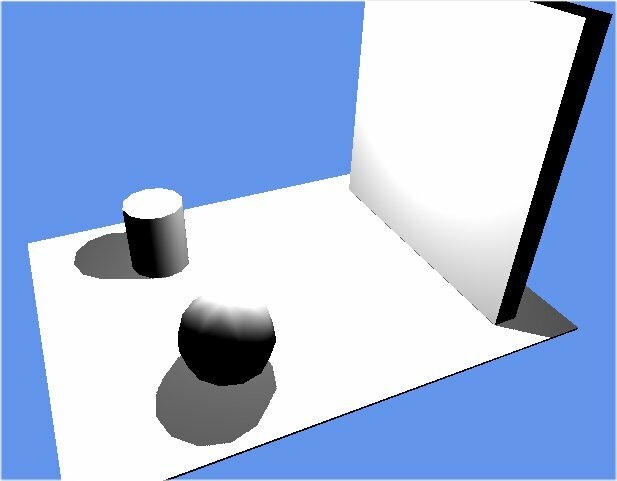 Last picture shows a shadow map test. For the movie click here: http://www.tonigreco.it/_xna_/download.asp?name=dwarf-ninja.wmv. First picture shows the "MD2/MS3D to X converter" (and Mesh Viewer). I wrote it from application wrote by Jim Adams for the "Advanced Animation with DirectX" book. With my extensions it is possible to save, in X file, many AnimationSets from one animation track stored in MD2/MS3D file. I taken some photos during the moon eclipse at 03/03/2007. 3D Studio Max is a wonderful application. My school students and I tryed Trial version (8 and 9), here you can see some pictures and movies from these experiments. For the walking girl I used DAZ Studio. At the end I have decided to not use XNA to build my videogame editor: I think XNA is not the best for this task. Probably I will write a player using XNA too. This last version uses C#, Managed DirectX and one DLL written in C++ unmanaged. 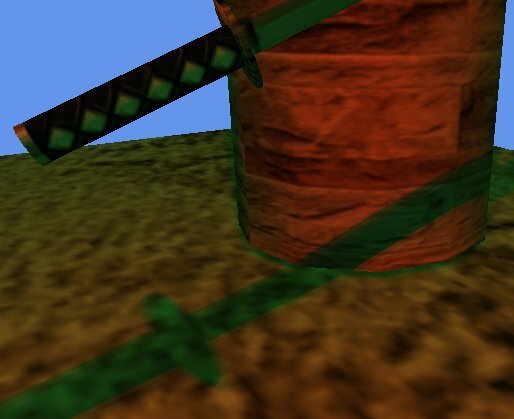 The first photo shows old version written using C++ and DirectX. The second photo shows current interface of "3D Game Editor". The third photo shows first version written – some years ago – in VB6/C++ and using OpenGL. This sample show how to render a 3d object (textured cube) to picturebox. You can use some keys to move camera and click to button to reset view to starting point. If you resize form the projection matrix it is updated automatically. It work with XNA GSE Beta 2. This sample show how to load/draw 3D models and move the camera to all directions using keyboard. low level with vertex buffer (cube). see the first rows of Game1.cs to choice which rendering type to use.